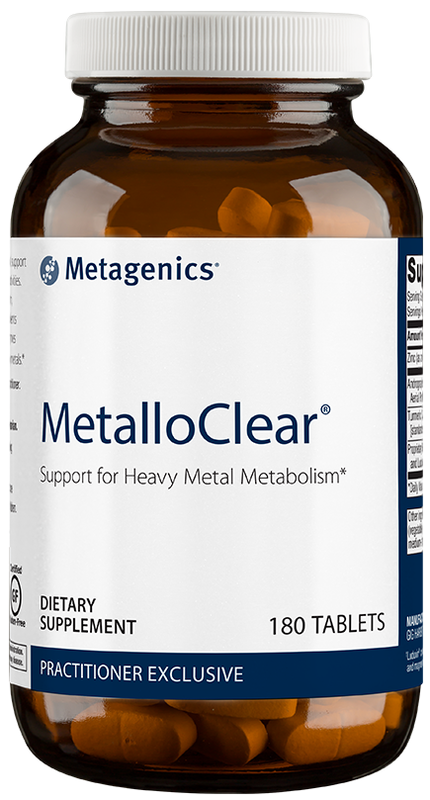 MetalloClear offers support for heavy metal metabolism by up-regulating the genetic expression of certain enzymes that affect the chemical process involving heavy metals. 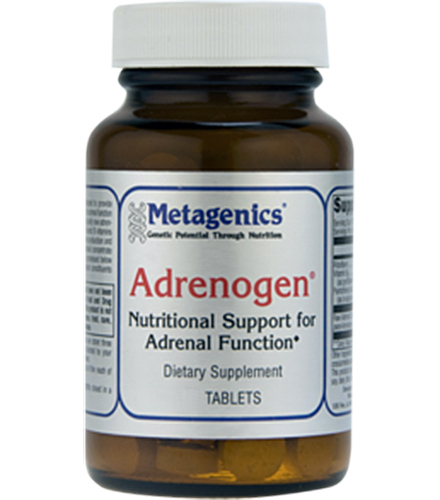 May also support other inflammatory and metabolic disorders and fight infections. 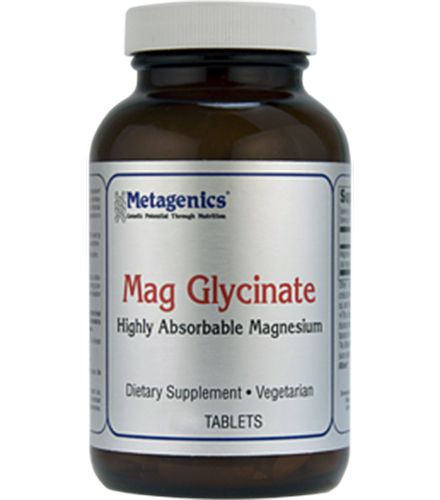 Preliminary research conducted at the Functional Medicine Research Center® suggests MetalloClear may up-regulate the genetic expression of an enzyme involved in the metabolism of some heavy metals. 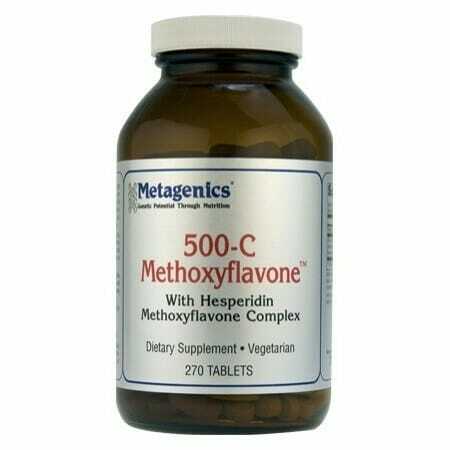 Helps to modulate oxidative stress associated with heavy metal metabolism. 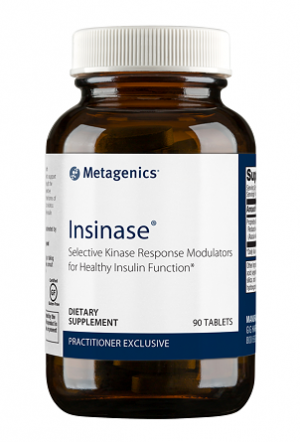 No reported serious adverse effects. Caution: Do not use if pregnant, nursing, or if taking anticoagulants. 2. Hop (Humulus lupulus)-derived bitter acids as multipotent bioactive compounds.